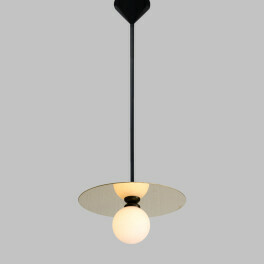 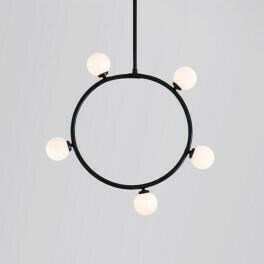 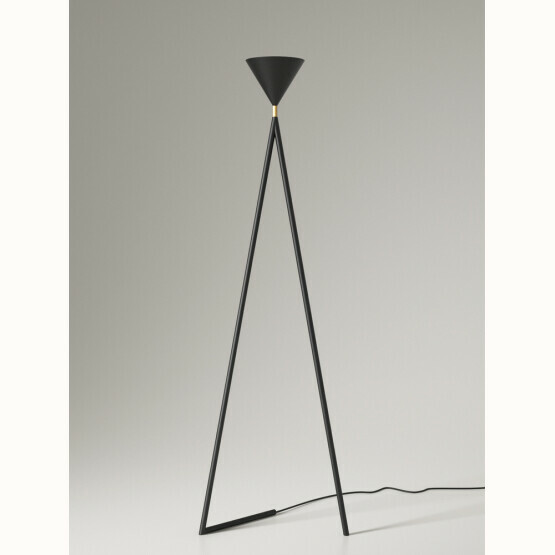 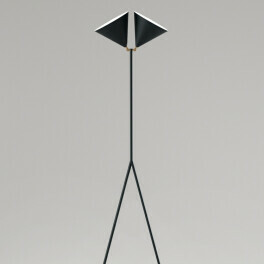 The One Cone floor lamp is made of powder coated metal (black or white) and a brass joint. 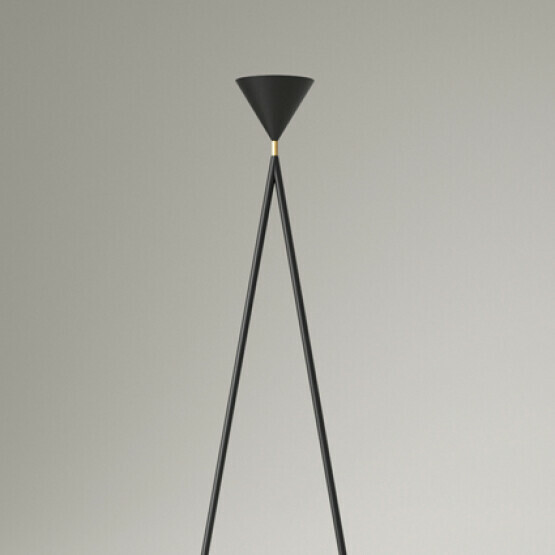 Smooth lines and elegance are reflected in this design by Gwendolyn and Guillane Kerschbaumer. 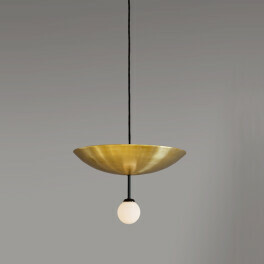 The sisters set up their own design studio - Atelier Areti - in 2008, after having worked for several architecture and design offices throughout Europe and the US.